The history of EPSA dates back to 1924, when there was a surplus of lemons in the geographical area of Pelion. Observing a sales increase of traditional lemonade by peddlers, the owners of EPSA set the goal to create a factory that produces Soft Drinks. A German Chemical Engineer was invited to assist with the production of lemonade. It was then that the secret recipe was born and is preserved until today. During the nine decades that passed since then, a lot of progress has been made. In 1937, EPSA was awarded the “Golden Award for Quality” at Thessaloniki International Fair. 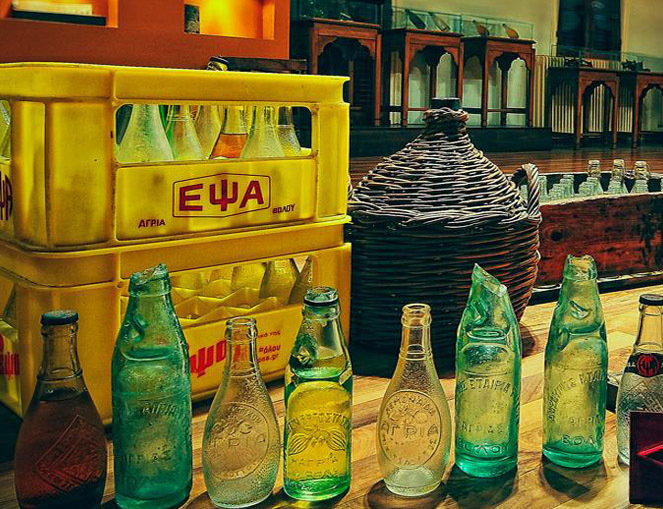 In 1940, the noted glass bottle of EPSA, that was meant to become the landmark of the brand, is designed. The last years, next to the classic Orangeade, Lemonade, Lemon Soda and Soda Water, many new products have been added: Iced Drinks with Tea in several flavours, Tonic, Sour Cherry Drink, Organic Lemonade and Orangeade and Lemonade, Orangeade and Cola light (with sweetener from the stevia plant). Also, “light drops”, a liquid sweetener from the stevia plant, was the new innovation. Last, but not least, Pink Lemonade was the latest addition to our product list. Special care and attention goes into our production. As output increases to cover international market needs and growing demand, we are determined to safeguard our valued tradition of high product quality. Recent machinery upgrades boost productivity to 30.000 bottles and 18.000 aluminum cans per hour. EPSA applies systems of quality control ISO 9001:2008, ISO 22000 (TÜV HELLAS) and has IFS Food certification. The packing addresses demanding off-trade market needs as we have multipacks of 4 for cans and 6 for glass bottles. Current production labels for glass bottles are in English/French – for large orders we print labels in any language. On aluminum cans the basic languages are Greek, English, French and Spanish. 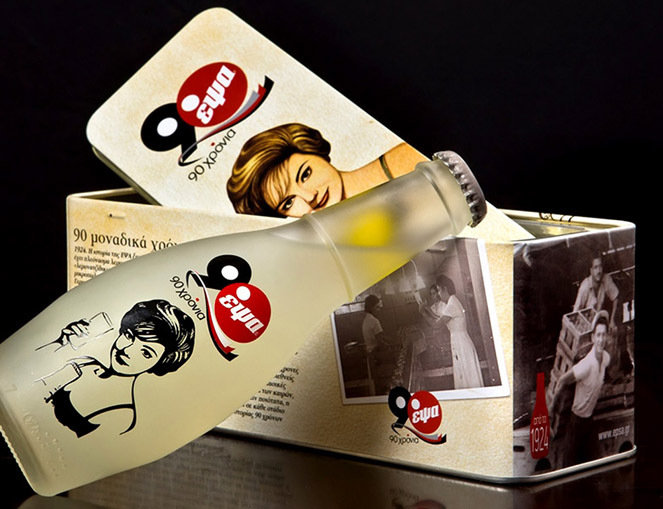 Epsa is the company that has proved in its 94 years of life that it produces Greek soft drinks, keeping its quality and taste high and steady. The company that became identical to its product, which brought it to Athens as a gift to its acquaintance with the visitors of Pelion, loading kasakas together with their luggage in their car, is still a traditional family business, “built” on solid foundations of the myth of the secret recipe of Otto’s German chemical engineer of high quality and innovation.